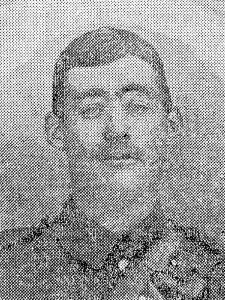 As a private serving in the Regular Army in August 1914, Albert Croucher was among the first of the Platt men to be sent to France during the early stages of the war, and arrived on the battlefield at a point when mobile warfare had ground to a halt and was fast becoming what we now refer to as trench warfare. Although working in a supportive role, Albert’s position within battalion transport was far from safe, and he experienced the full fury of enemy fire on a number of occasions during the short time he was at the front. Having been wounded exactly a month after disembarking in St. Nazaire, the final weeks of Albert’s life must have been excruciatingly painful, and following his death back in England, he was afforded a full military funeral in Platt. This was an unusual occurrence for someone of his rank, and almost certainly because he was the first of very few men from the parish to be laid to rest on home soil. Albert Edward Croucher was born towards the end of 1889 in the parish of Petham, which is about five miles south of Canterbury, and was christened in Petham Church of All Saints several months later on 9 March 1890. He was the second of three children of a gardener named William James Croucher, and his wife, Mary Ann Sharpe. 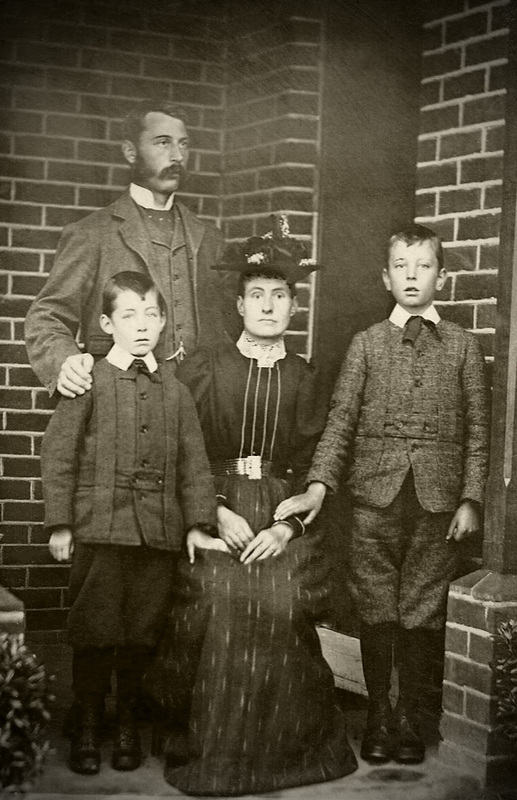 In the 1891 census, when Albert was one, he was enumerated with his family as living near Petham village at Garlinge Green, however by 1901 William had taken up the position of head gardener at Ulcombe Place near Maidstone, and the family lived in the gardener’s cottage within the grounds. Based on his service number, it seems very likely that Albert visited the Army recruiting office in Canterbury on 14 January 1908. Regrettably his military papers have not survived; however, we know that he enlisted with the 1st Battalion The Buffs (East Kent Regiment) and probably joined his unit at the regimental camp near Dover shortly after signing up. In 1910 the battalion was posted to Ireland where Albert was enumerated in the 1911 census at the barracks in Dublin. Back in Kent his family had left Ulcombe and moved to Allington, where William was working as a farm bailiff. 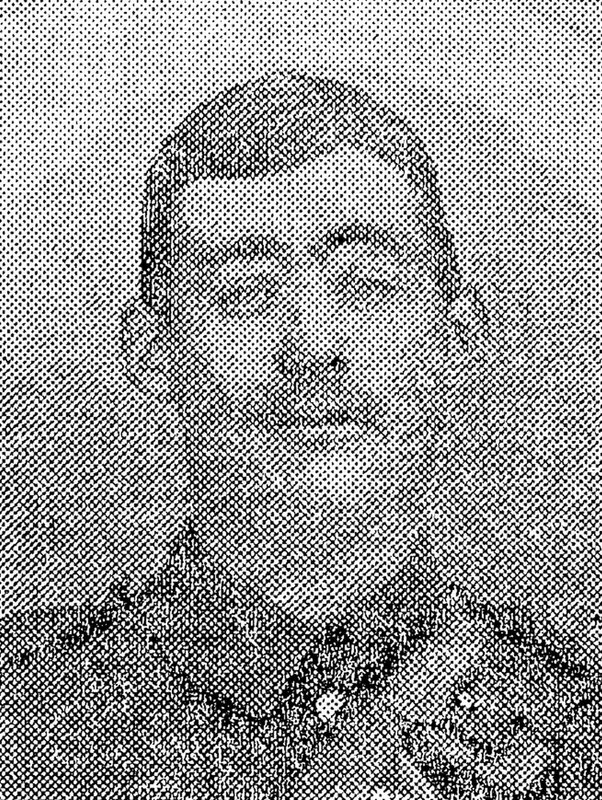 Meanwhile, in 1913, Albert was sent to Fermoy in County Cork with his battalion and remained there until the start of the war. The Crouchers were also on the move again during this period, and by 1914 had settled at Paxton Cottage near Crouch. At 6:00 pm on 4 August 1914, The Buffs received orders from the 16th Infantry Brigade to commence mobilisation, a process that was completed in an astonishing four days. At this time, and as a precautionary measure, a detachment from the battalion was temporarily sent to army fortifications at Bere Island, and Albert may have been among this cohort. Ten days later, during the morning of 14 August, the entire battalion left Fermoy and entrained for Queenstown, where they boarded the SS Duke of Cumberland for Holyhead. On arrival, Albert and his comrades boarded another train for Cambridge and billeted on university grounds while they awaited orders to proceed to France. Albert eventually left Southampton on board the S.S. Minneapolis at noon on 8 September and arrived in St. Nazaire at 9:00 am the following day. The battalion was immediately sent to aid the British Army, who were in full retreat from the fierce fighting at Mons, and met the BEF (British Expeditionary Force) at Courcelles during the night of the 20th and took over a position in the trenches north of Vailly the following day. The Buffs first taste of battle came several hours after arrival when, around 8:00 pm, the Germans carried out a sustained attack on the battalion position for over two hours. The men fought valiantly and dug in – holding the line until they were relieved over three weeks later. As a mounted private, Albert’s role within the battalion was likely to have been part of the transport section, perhaps working as an assistant to a driver, or one of the NCOs. Within days of arrival at the front, he reputedly had his horse shot out from under him on two occasions – an occurrence that would happen for a third time on 9 October while he was based near the church in Vailly. On this particular day, an enemy infantry and artillery barrage began about 10:00 am. Half an hour into the attack the battalion War Diary records that three transport men were wounded, and ten horses killed. Albert was likely one of the three and reputedly found himself trapped under his dead mount for over four hours before being extricated. He would have been sent down the evacuation route for injured men, eventually finding himself back in England at the Connaught Hospital in Aldershot. Probably the result of having been crushed by the weight of the horse, his legs were so severely damaged that it was necessary to amputate them both, and unfortunately, he died during the operation on 8 January 1915. 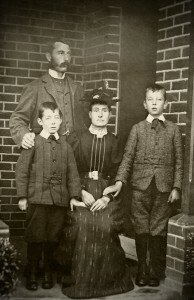 Before Albert’s death, his father was able to visit him and afterwards brought his body back to Kent, where it lay in the Church of the Good Shepherd in Borough Green immediately before the funeral. Albert’s coffin was wrapped in a giant Union Jack and set on a gun carriage that was pulled by six horses from Borough Green to Platt with a full military band leading the procession. It was estimated that around 2,000 people lined the route, and 400 past and present schoolchildren met the procession outside St Mary’s Church. He was buried with full military honours in the churchyard and following the burial, a firing party comprising 200 members of the Queen’s Own Surrey Regiment fired three volleys over the grave, and the Last Post was sounded. He tried to save our land.